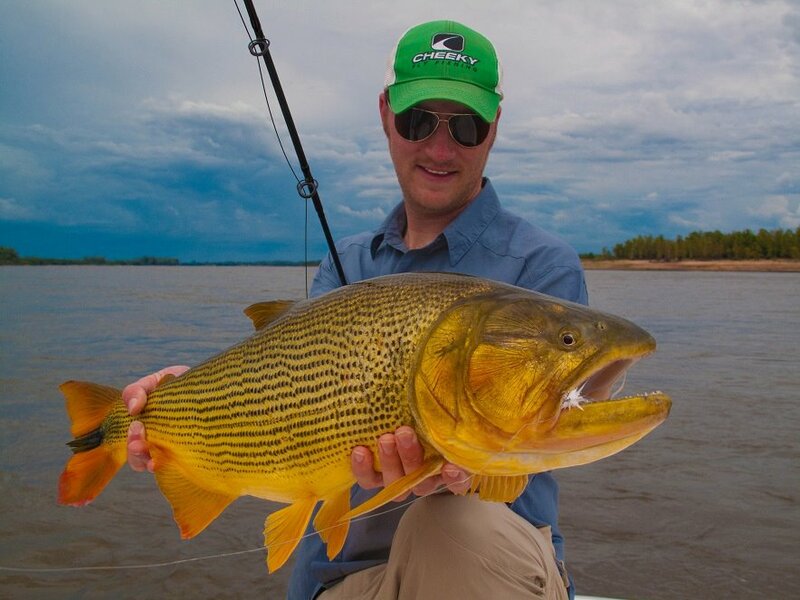 South America has some of the best fly fishing opportunities for exotic fish in the world! From Peacock Bass to Golden Dorado you can't beat the fighting muscle behind these predators. South America's landscape is some of the most pristine and beautiful the planet has to offer from Argentina to Chile, down to Tierra Del Fuego - South America is a great place to take a fly fishing vacation! More to come shortly!